Dave Busch is president and owner of Greenview Designs, LLC a Design Build firm located in Hopewell, NJ. 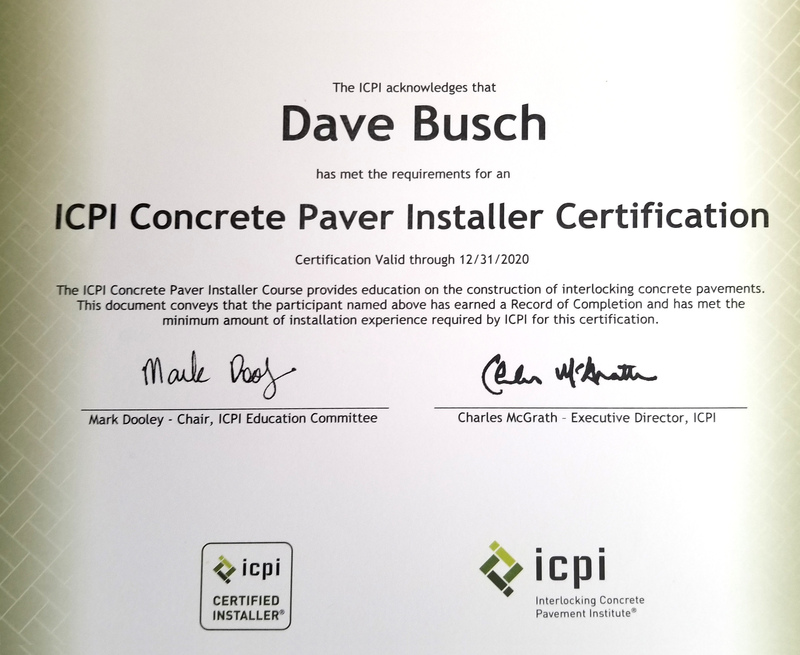 Dave has been in the landscape and hardscape industry since 1987. Dave grew up in Princeton, NJ and attended Princeton High school. 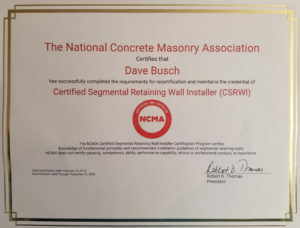 He attends several annual conferences and conventions to stay on the cutting edge within his industry in an effort to continuing education and to work at or above industry standards. 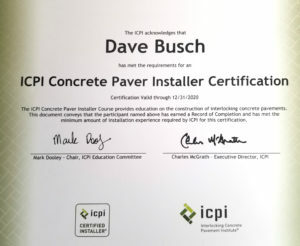 Dave holds numerous industry certifications including National Concrete Masonry Association (NCMA), Interlocking Concrete Paver Institute (ICPI), EP Henry Certified Contractor, Permeable Paver certified. 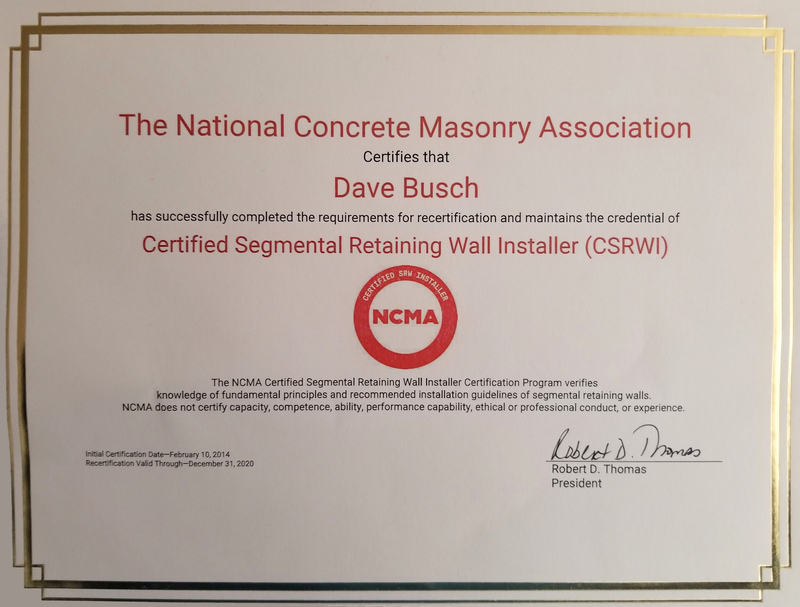 Dave has a strong passion for the outdoors and enjoys creating outdoor living spaces for his clients and to better our environment and outdoor living experiences. His main specialty is in the design build of swimming pools and the custom surroundings. Dave has resided in Hopewell, NJ for the past 19 years and currently lives in Hopewell with his wife Valerie and his two children Ryan & Ashley. Greenview Designs is a design & build landscape/hardscape company, with a focus on luxury outdoor living spaces, poolscapes, and custom cookstations. 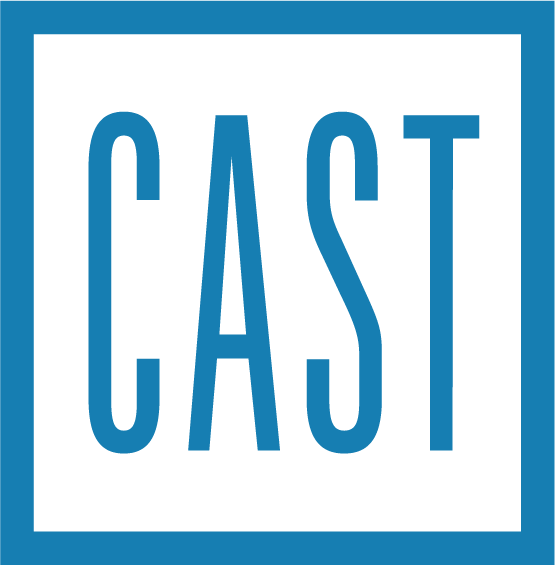 Our business has been serving central New Jersey & eastern Pennsylvania since 1987. Let us put our extensive design knowledge of hardscapes and landscapes to work for you. We pride ourselves on timely communication, top notch customer service and quality workmanship. Visit our state of the art design studio to view countless pictures of our work as well as slide shows of our completed projects on our flat screens. Our design studio has extensive paver and natural stone displays so you can see it installed. In addition, we have samples of all the lighting specified on your project. This is our effort to better inform you and see first-hand the many choices available to insure your project is finished to your liking. Catalogs for any and all products being used on your project are on hand as well. We work closely with you throughout the project from design to completion to ensure your every need is met. We are fully insured and certified, please contact us for an initial design consultation to start your choice of 2D or 3D renderings. Landscape Planning & Design is the most important part of any project large or small. Click here to learn more. There are some questions you should know to ask when considering a Hardscape Contractor. Greenview Designs covers all these FAQs here.